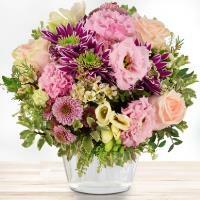 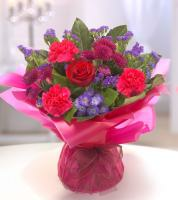 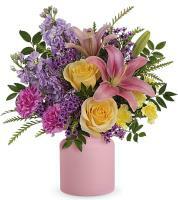 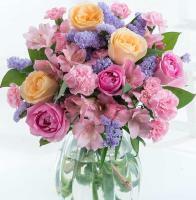 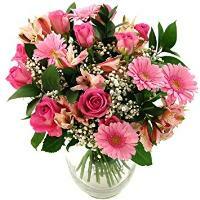 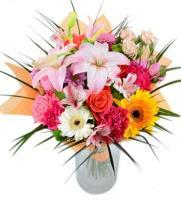 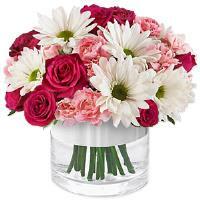 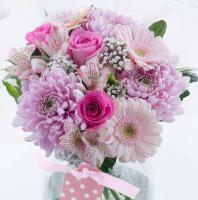 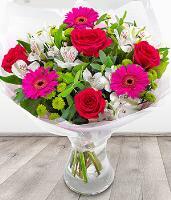 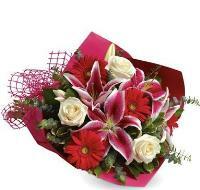 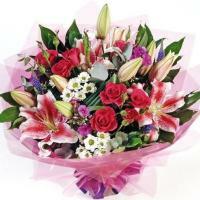 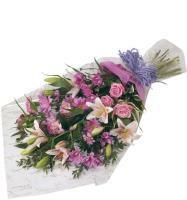 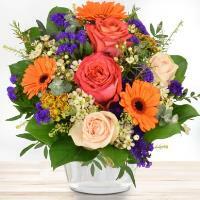 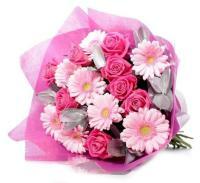 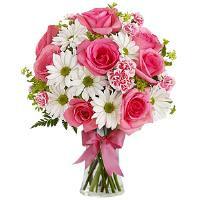 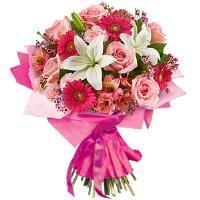 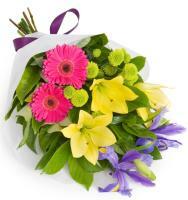 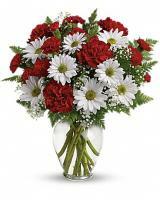 Everyday flowers to Malta to surprise a loved one on any day! 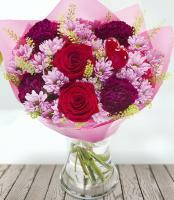 Malta flowers are available everyday, so you can flowers everyday, whatever the occasion. 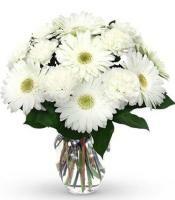 There's not even a need for a particular occasion to order flowers to Malta, but simply choose flowers available in local flower shops in Malta everyday!